At 26, Max Lerner thinks he has his whole life figured out. He's got the girl-high-school sweetheart and aspiring actress Samantha. He's got the job-low-level reporter for a prestigious national magazine. He even lives with said girl in a walk-up studio apartment in the West Village. Life is sweet. Until the love of his life leaves him for his childhood hero, Johnny Ars, who, as action-adventurer "Jack Montana," features in some of Max's favorite movies. Getting dumped for one of his idols sets Max off on a mission: to get inside the glamorous world Samantha left him for, and to win her back. But when Samantha’s perfect life takes an unexpected turn, Max gets more of an education, in life and in love, than he bargained for. 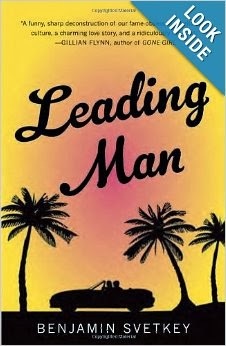 Hilarious, heartwarming and bittersweet, Leading Man is a novel about love of all kinds: first, unrequited, delusional, obsessive, and, ultimately, the kind that lasts. Max had the shock of his life, his live in girlfriend was now pictured with his childhood hero as his new girlfriend. What had happened to them and how could he fix it. After getting new assignments he was off an running around the world, interviewing the stars of the movies to see how he could get more knowledge of that world. This world was so different and you had to be careful how you asked questions and how you handled people in order to get answers. Hopefully this would help him get the love of his life back. I like this book as it gave you an inside look into the world of movies and actors and how they work. 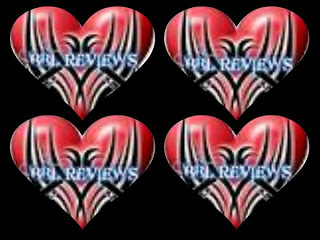 The scenery described was fantastic and the love line was intertwined with lots of fantastic love quests.